FIT1000 Flow encapsulates Vinyasa Flow with a touch of HIIT to invigorate, realign and stretch your body for that lean, sculpted look. Expertly led by our experienced yoga instructor, FIT1000 Flow is a transformative 60 minute class perfectly balancing a total body workout with relaxation of the mind which is suited to all abilities. Improves mindfulness which helps relieve stress, treat heart disease, lower blood pressure, reduce chronic pain, improve sleep, and alleviate gastrointestinal difficulties. Join us for Fit1000 Flow every Tuesday at 7-8pm at the Bushey Academy, London Road, Bushey! Emily fell in love with yoga 6 years ago, completing her Vinyasa Flow 200hr teacher training at Fringe Yoga in Essex, certified by the Yoga Alliance. 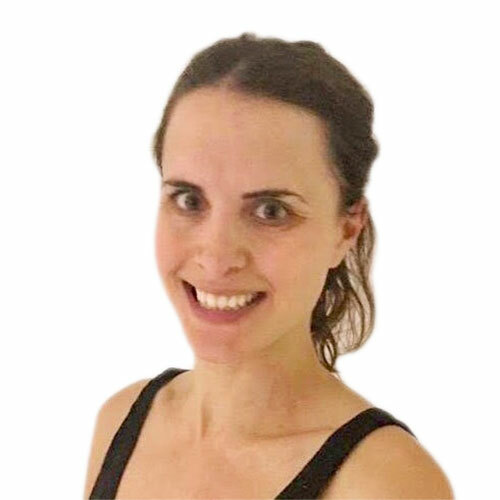 Coming from a professional dance background, she has a strong understanding of the body in motion and enjoys teaching a variety of yoga and meditation classes plus 1 to 1 sessions in London and Essex. Emily is passionate about people, empowering her students to find space and stillness in a sometimes hectic world helping them take back control over their health and wellness. Her approach is strong, creative flowing and intuitive, using the elements of earth, water, fire, air and the chakra system which allow the body to flow with the rhythm of the breath. Meditation and savasana massage leaves her students feeling reinvigorated and relaxed. 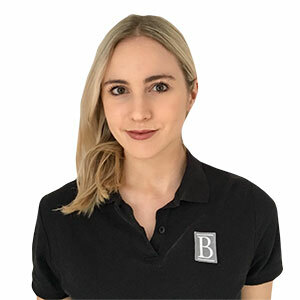 Emily has the ability to tailor her practice to suit your needs and requirements. Emma has been practicing yoga for nearly 20 years, taking her first class at university at the age of 18. She has completed the Yoga Alliance 240 Hours teacher training with Elena Voyce at Teach Yoga Ltd and has a Diploma in Mindfulness. Emma teaches a variety of yoga classes full of flowing movement, muscle strengthening, core workouts and moments of stillness. Emma takes inspiration from the various styles of yoga that she has practised with some of the best senior yoga teachers. Classes and one-to-one sessions always focus on building strength and flexibility to improve fitness of the body and finish with a relaxing meditation for the mind. She makes an effort to get to know all of her students and to understand their specific needs. Yoga, meditation and mindfulness have become the grounding foundations of Emma’s life. She passionately believes that although life can sometimes feel challenging it doesn’t have to be stressful. Everyone has the ability to live a healthy, less stressful, more contented life and yoga is the gateway to showing you how.